The West Bank Business Association is hiring for two part-time positions. The West Bank Environmental Manager will work to support the West Bank as a clean and welcoming district, coordinating clean-ups, trash and graffiti removal, and more. The Advancement Assistant will work with our Executive Director and Program Manager to manage grant and fundraising opportunities for the WBBA and West Bank businesses. 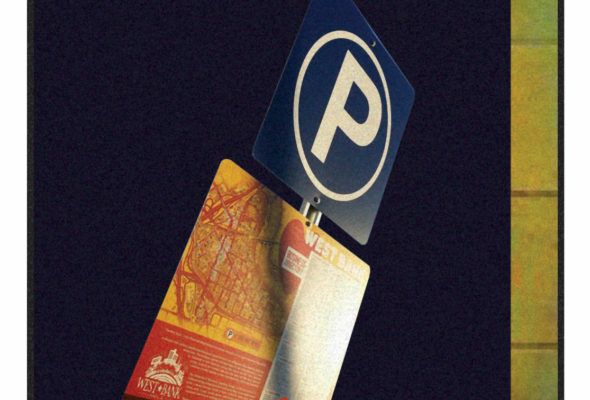 This is the story of a business association’s quest to put up some signs. Hello awesome West Bank Businesses! Below please find a summary of some opportunities, events, and meetings of note. Join the On The Green Line marketing team on Nov 26, 2016 for Small Business Saturday! Send info about your promo or event to westbankba@gmail.com by Nov 1 to be included. 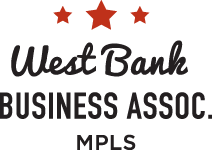 The West Bank Business Association is proud to partner with the City of Minneapolis in administering their façade improvement program on the West Bank. As money becomes available, eligible businesses can apply for matching grants for façade improvements. ***The WBBA is now accepting applications for the 2016 Facade Grant cycle. Applications will be reviewed monthly and accepted on a first-come, first-served basis. If you have any questions, please contact us. Spring is here and we’ve got some great opportunities for you – some are coming up soon! The call for proposals for creative projects up and down Cedar Ave closes this Thursday March 31st. Chosen projects will be installed the week of Earth Day and will be highlighted on an Arts Walk on April 23rd and throughout the summer. It’s more than just writing a stellar proposal or competing with your peers. Grants are a relationship between funders and recipients. The Green Line Marketing Collaborative is requesting partnership from local community delegates in our efforts to activate the OnTheGreenLine.com marketing resources. Our plan is to form a body of representatives from the participating neighborhoods and districts that will provide ongoing leadership and oversight for this resource moving forward. We have recently received funding from Central Corridor Funders Collaborative to enable us to move this process forward and are now in the process of recruiting district ambassadors. 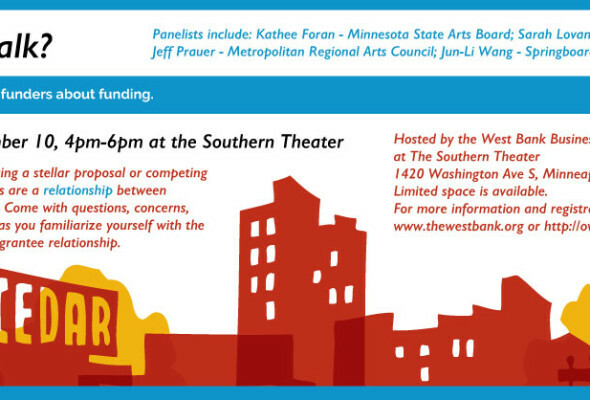 We’re excited to announce a new opportunity for West Bank businesses! As you might know from your own travels, a hotel concierge is an ambassador of the neighborhood. 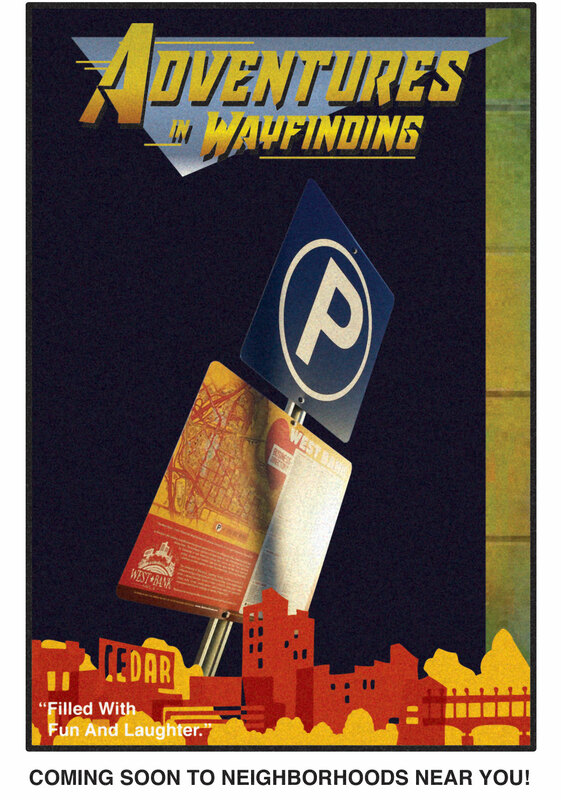 They know the “local favorites,” the best venues, and the best deals. We’re excited to announce that we’ll be partnering with Courtyard Minneapolis Downtown to craft a West Bank hospitality pack for the concierges to have on hand for hotel guests and visitors.